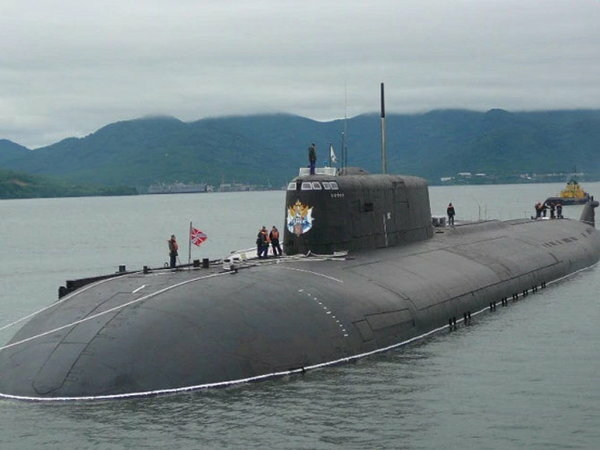 India’s first indigenous built nuclear submarine INS Arihant, has successfully completed its first Deterrent Patrol. This means it’s enlisted and is on patrol carrying missiles, in this case nuclear missile. Nuclear-powered submarines armed with nuclear-tipped ballistic missiles (SSBNs) they are very difficult to detect. They can stay in waters for months before being detected. INS Arihant was launched in 2009, after several tests it has become capable to fire nuclear missiles. It has a range of 5000 km which means it can reach Russia, China and United States. India has fully declared policy of “no first-use” policy. This means its second-strike capability much more credible. Prime Minister Narendra Modi took to twitter to congratulate the crew for making history.